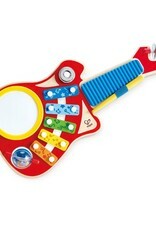 What a great introduction to musical instruments! 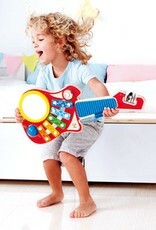 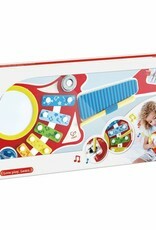 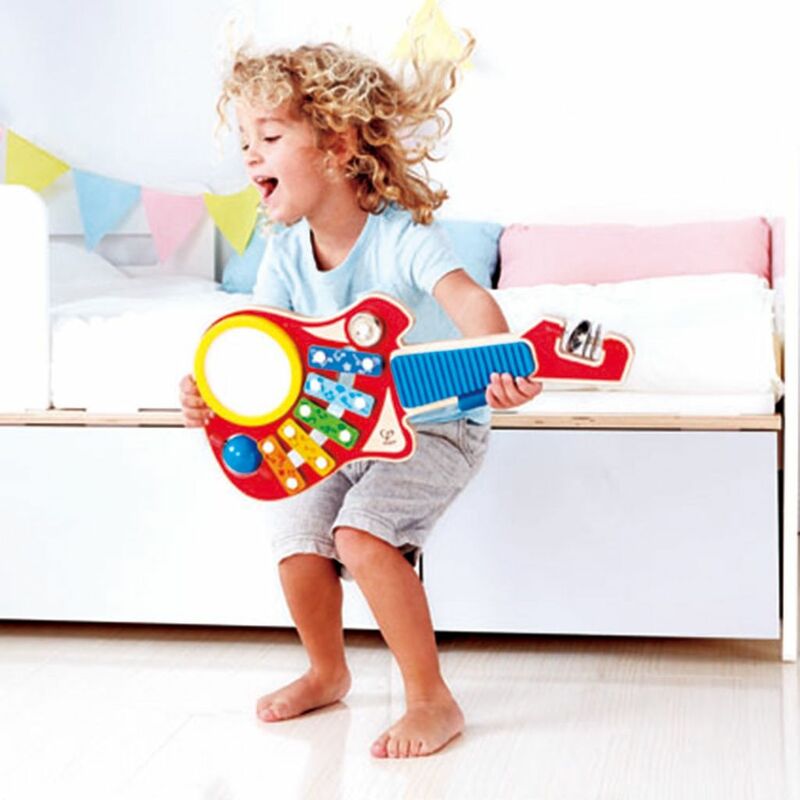 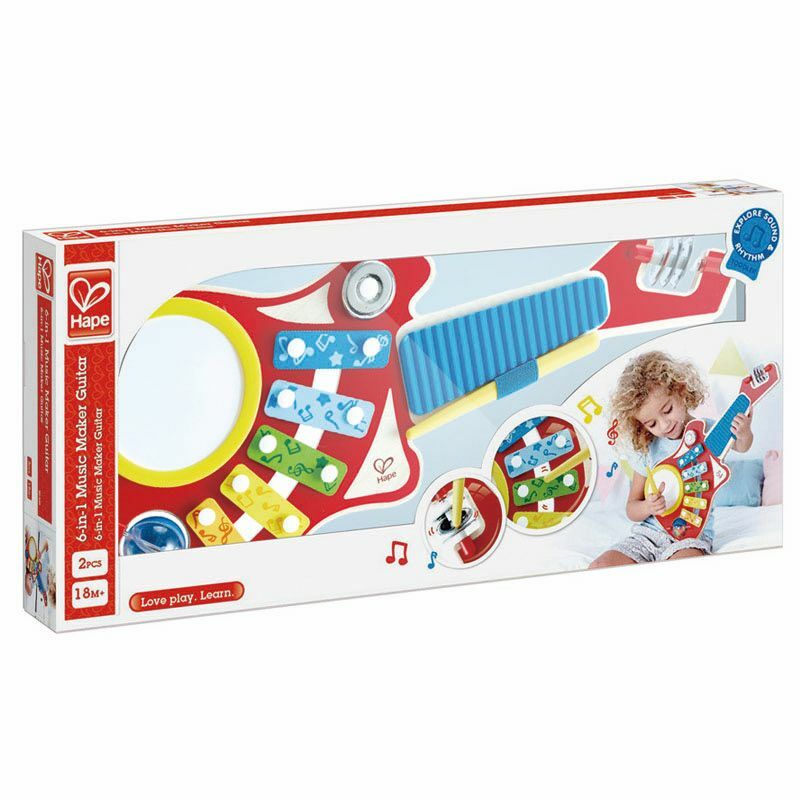 This toy features a xylophone, tambourine, drum, rhythm pad, shaker and more. 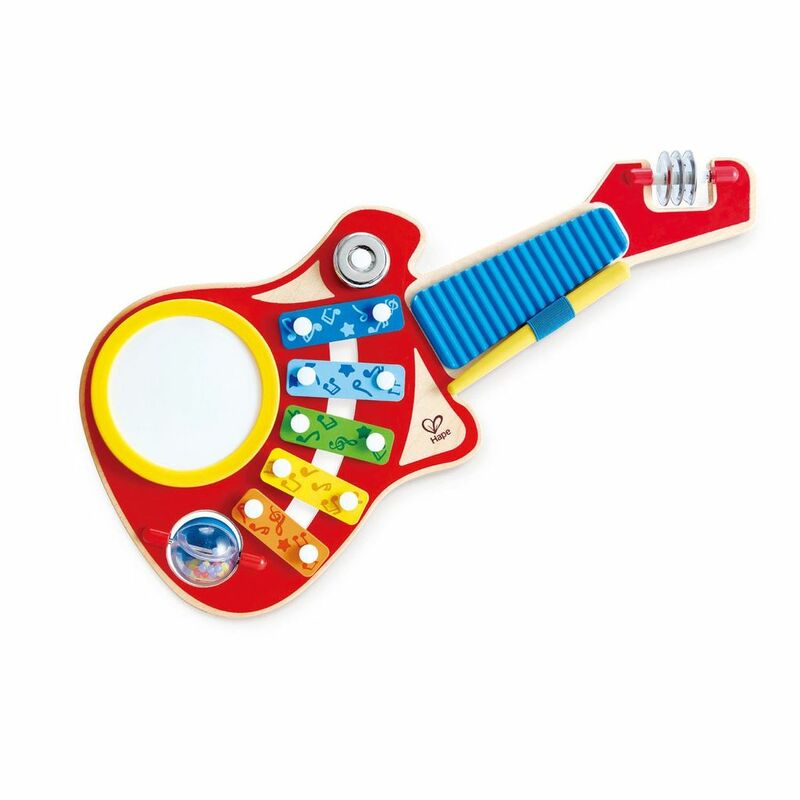 Made from wood and plastic.